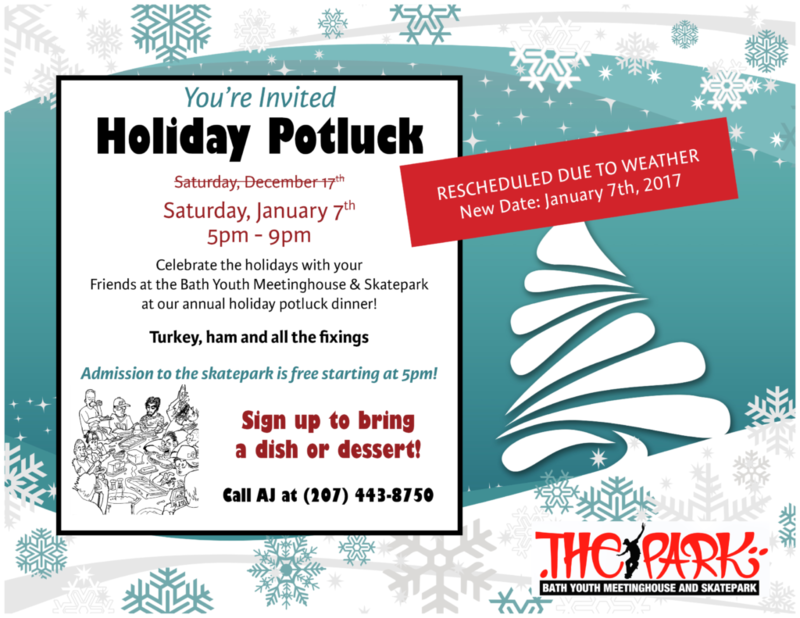 You are here: Home / News & Updates / Holiday Potluck Rescheduled! Please join us for a delicious, home-cooked holiday meal! Bring a friend, bring the family – it’s FREE!